Party host to ensure your party runs smoothly and to look after you and your guests. Hot or cold buffet (jumbo hot dogs and ketchup or selection of freshly made sandwiches on brown and white bread), crisps, and fresh fruit followed by cake and biscuits. Vegetarian and Halal menus are available, ask for details. 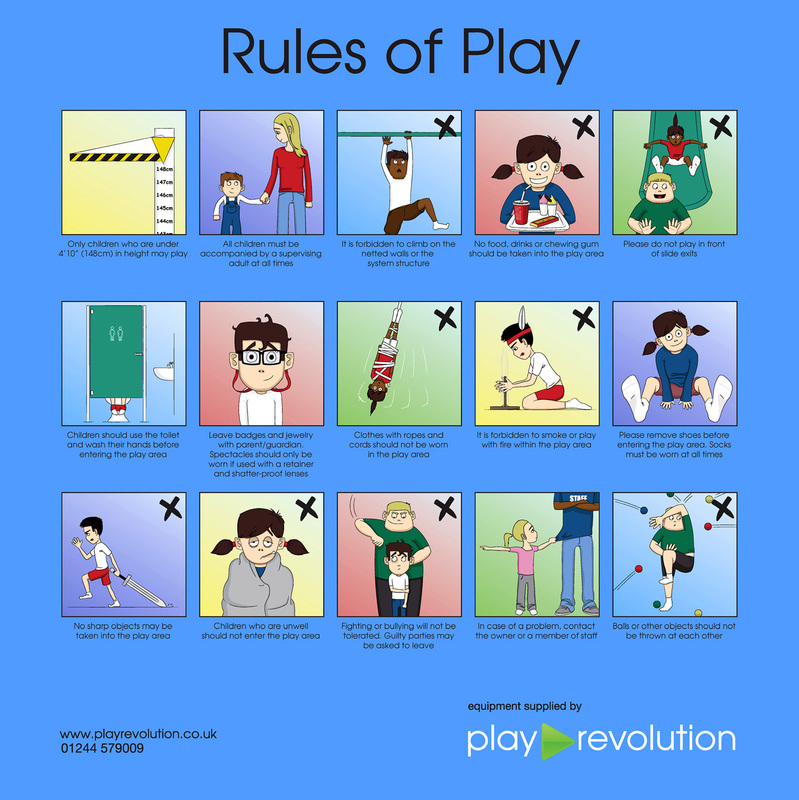 £9 per child, minimum of 10 children per party. Why not have the whole play centre exclusively to yourself? Perfect for larger parties! 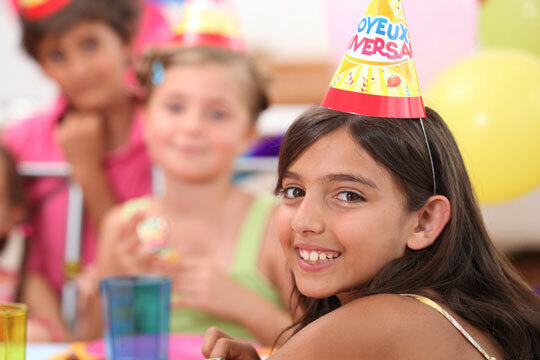 Why not make your little ones party extra special? Add themed table cloths, plates, cups, napkins & party bags for just £2 a head! You’ll also get a foil balloon for the birthday child, complements of the play party team. 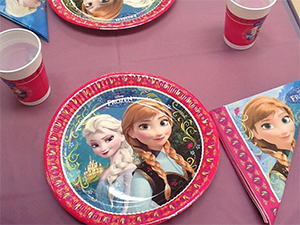 Our main themes are Frozen, Peppa Pig, Jake and the Neverland Pirates & Super Heroes. 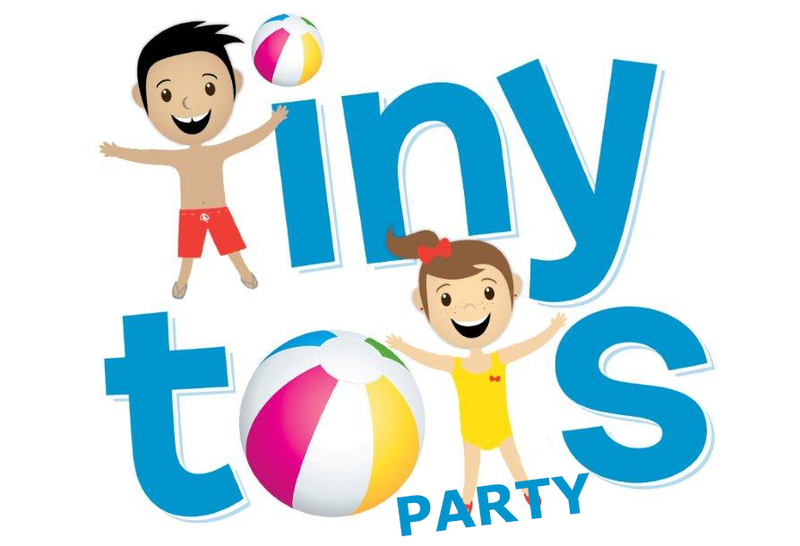 Anytime weekdays until 3pm for children up to 5 years of age £8.00 per child. We offer a discount for babies, just ask when you book your party. For all parties, we require a non-refundable £50 deposit that is payable at the time of booking, the balance is paid at the end of the party. Parties can be paid for by cash, card or cheque and bookings can be done over the telephone or in person. Need anything else for your party?? Or a different time for your party? Please speak to a member of staff, who will assist you as much as possible. We will do our best to accommodate any special dietary requirements. Please let us know about any food allergies or diet restrictions of any of your guests in advance of your party. We unfortunately cannot serve food which has not been prepared on the premises. Birthday cake is cut and wrapped and put in to the party bags by staff in the kitchen. For additional details on birthday parties please click here. Hello my name is Gemma my little girl and youngest boy have both had parties at play, the staff was brilliant and professional, they kept all the kids happy, the food was good, the place was clean and tidy. I had no problems on the party days. I will defo be returning for more parties!